Earlier this month, ELSA Malta, together with UESA and ASCS, organised the ‘Crypto Campus: An Insight into Blockchain Technologies’ conference for University of Malta students. Its aim was to educate students about blockchain, focusing mainly on the technology from the perspective of three different industries, namely Law, Business and Engineering. 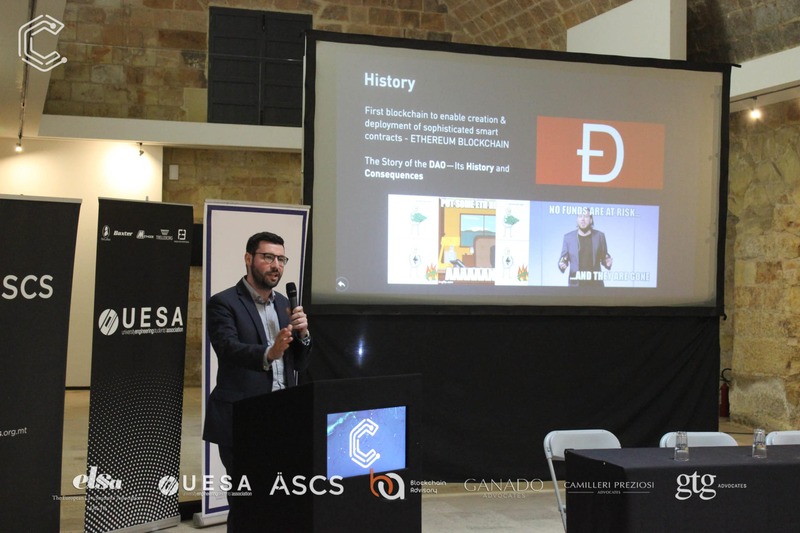 The event was a first of its kind in the University community and gathered a wide audience interested in learning about blockchain technologies in relation to the Maltese scenario. 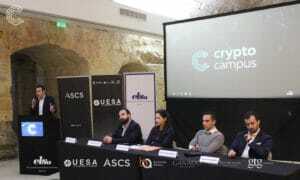 James Debono, Associate within the firm’s Banking and Finance team, gave a presentation on the Legal Enforceability of Smart Contracts in Our Courts, while Ria Micallef, Advocate in the Investment Services and Funds practice, participated in a panel discussion on Security tokens and Maltese law considerations, which was moderated by Nigel Micallef, Trainee Advocate in the Insurance and Pensions team.